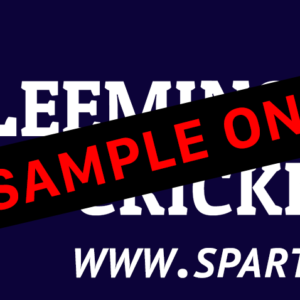 The Leeming Spartan Cricket Club has an enormously long and proud history, dating back to 1918. 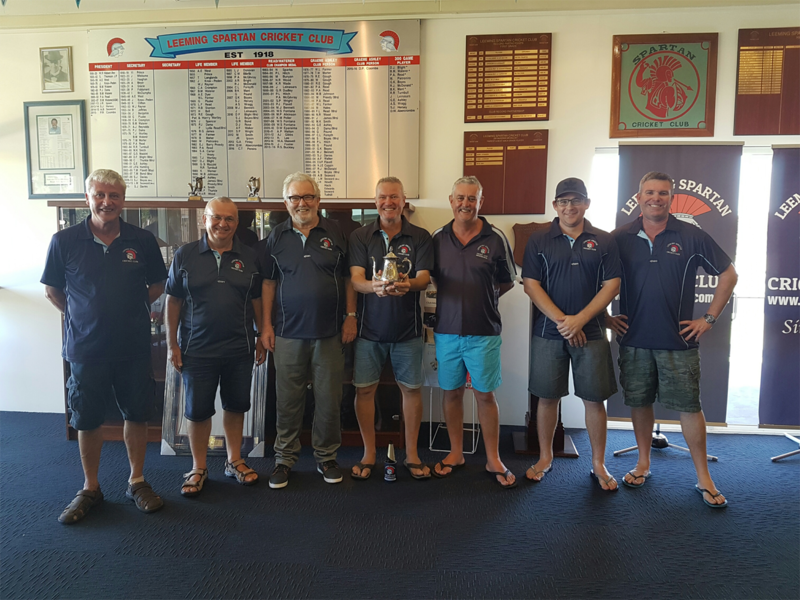 In the one hundred years of our operation, we have been fortunate enough to have had a number of outstanding individuals who have helped make Leeming Spartan one of the most successful sporting clubs in Western Australia. 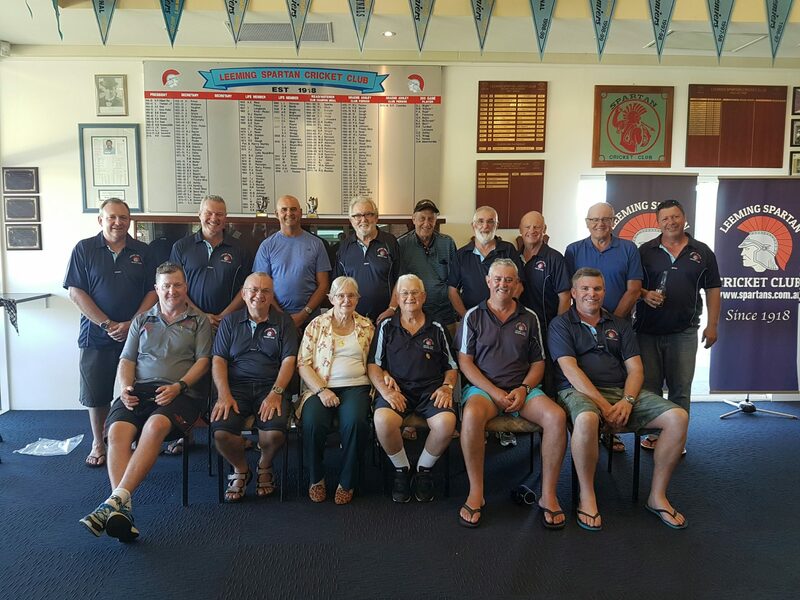 Our honour board and list of office bearers, both depicted below, are but a small recognition of the endearing commitments these Spartans have made, and they also sit proudly on display inside our clubhouse in prime view. Photos of our honour board are also visible below. 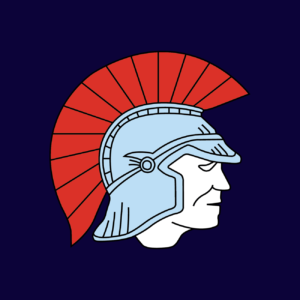 To view a complete overview of our Spartan honours, including award winners, vice presidents, life members and more, please click here. 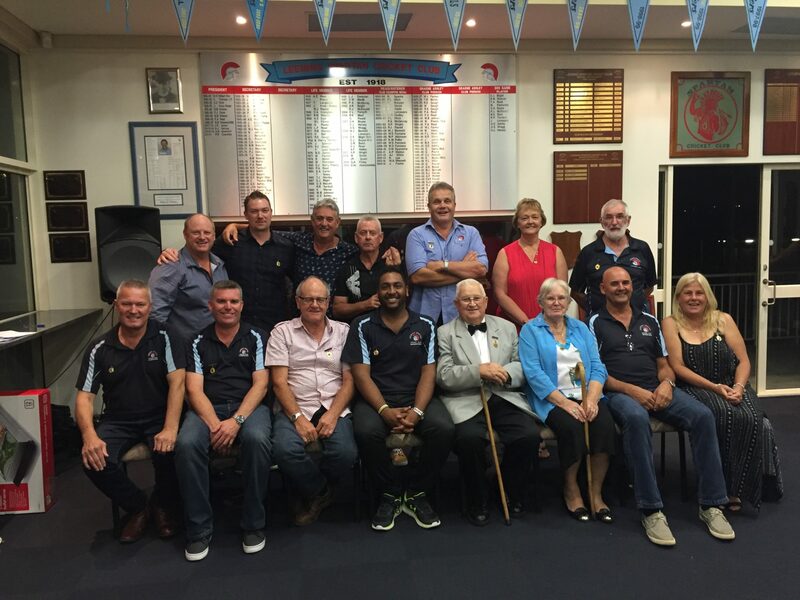 Year by year view of our office bearers. More information. 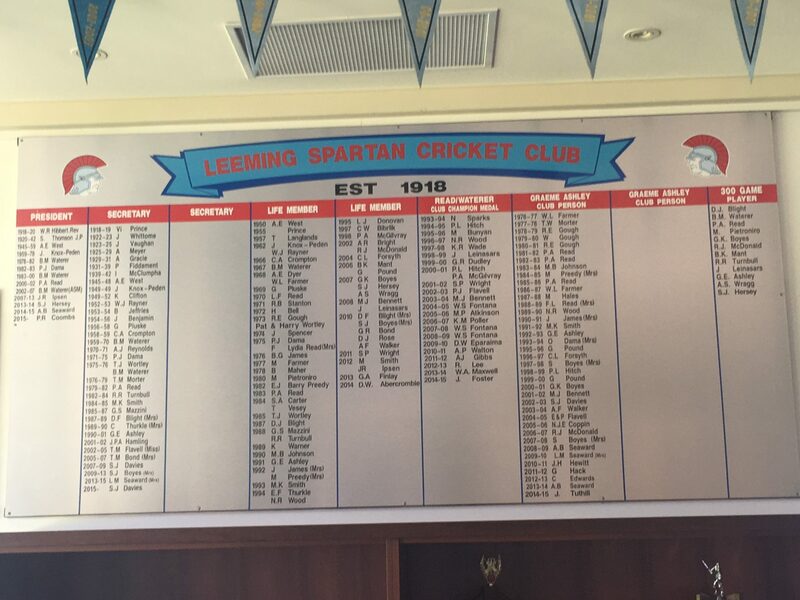 The Leeming Spartan Cricket Club Honour Board in 2015. It has since been updated with new entrants, visible in the tables above.